What really is succession? A Succession Certificate is a method of obtaining Moveable Assets like (For Non-Moveable Assets, like Property) from a deceased member of the family to be distributed to each member of the family, as per law, to the family members. But there can be a possible condition for succession certificate for bank account, although this usually happens sometimes. 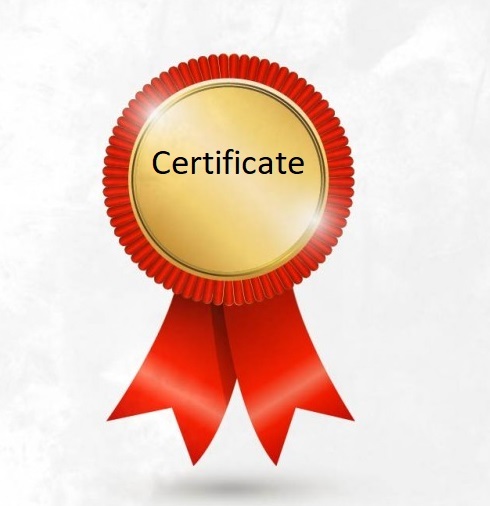 So, Succession Certificate method can be used for both property and bank account. The Succession Certificate is obtained by a court of competent Jurisdiction, and as per the Succession Act, 1925 Pakistan. We can provide you our best affordable lawyers to get you succession certificate in Pakistan. According to law of succession, a legal heir should follow the following procedure to get heirship certificate or legal heir certificate. Details of Assets; as well as statements/evidence of the assets. The Process often does get a little tricky when the number of heirs (claimants) are higher or have their own evidence, and they are then examined and correlated. (In the Case of a minor gaining a Succession Certificate) A Guardian Certificate issued by a Court of Jurisdiction on Behalf of the Ward, giving right to their Guardian to make the claim. If a case is uncontested, then the procedure usually takes 1-2 month. In certain instances, it can take longer, especially when the claim by the heirs is contested by another party. This is something our Specialist Lawyer can inform you of. Our Lawyers also abide by our “24Justice.pk Fixed Fee Policy” which means you do not have to worry about any unknown and hidden extra charges. Next post: What you need to know about Khulla / Khula Process and Procedure? All you need to accomplish is to realize wherever these sites can be found and you will get right-on reading and practising their advice until you achieve your preferred degree of expertise.